I commend you for this Shaqsterpiece. digimon toght me that the lord jesus christ is always there to digevolve my faith into happiness !!! bless the lord !!! 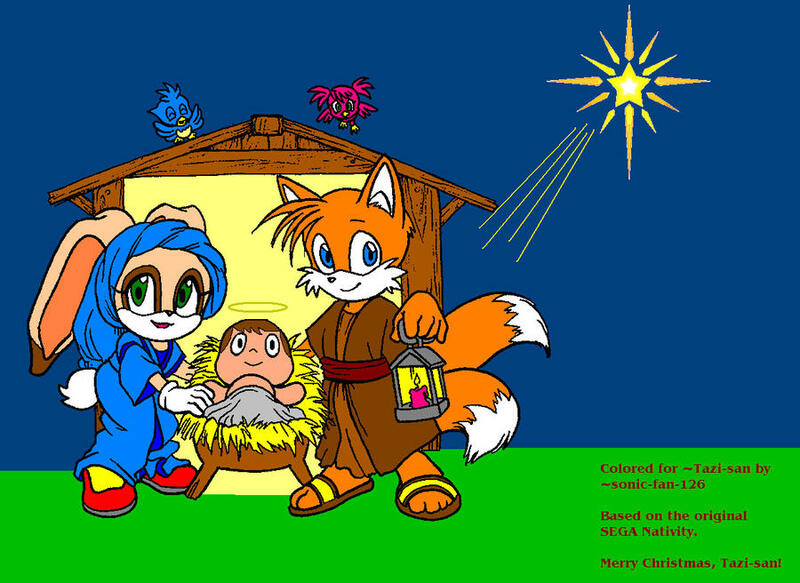 Based on the original SEGA Nativity. I had a really sad dream last night. 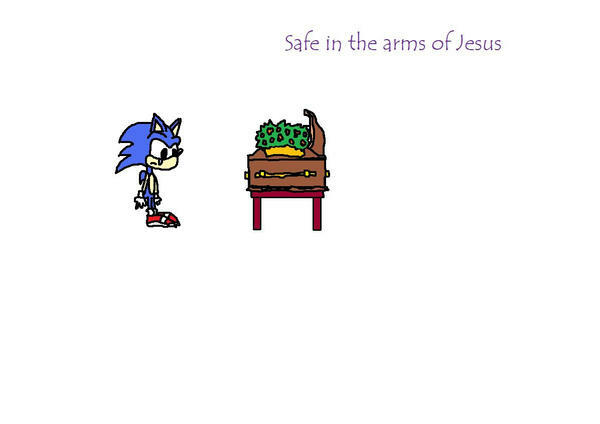 In it, Tails had died, and Sonic and company were gathered around the casket, mourning their loss. 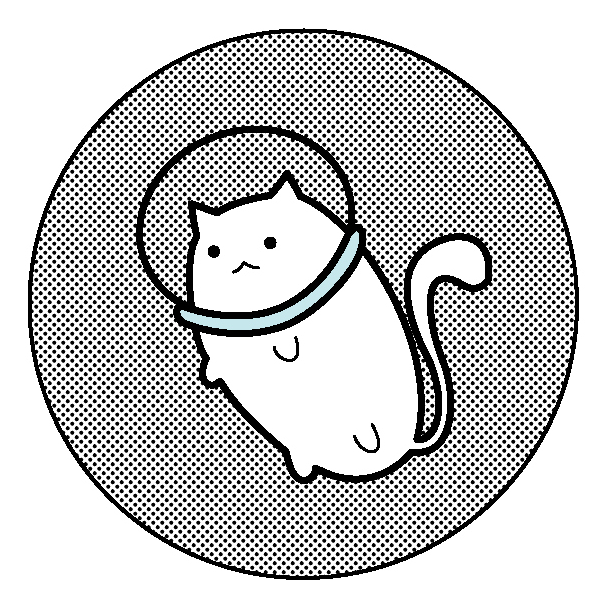 That gave me the idea to draw this. 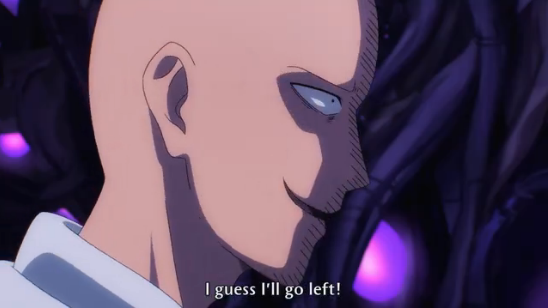 It's just Sonic, shedding a tear as he approaches Tails' casket for the first time. I cried all night after I saw that, and I'll never forget it. Wow javiks that is just uncalled for. javik's, I'm concerned. you seem to be deviating from the values of the lord. have you talked to your local priest recently?